The Breakers Homes are located in the gated beach community of Cyprus Shore in San Clemente, California. The Breakers is the first gated community as you enter the gaurd gate entrance at Cyprus Shore. The Breakers homes were originally built as tract homes in the 1980's and have turned into a luxury gated community within walking distance to the private beach. The Breakers homeowners share the association pool and tennis court with the Cyprus Shore community. Thier is a 24 hour guard gate and low homeowners association fees which is considerably less than most association communities in San Clemente. 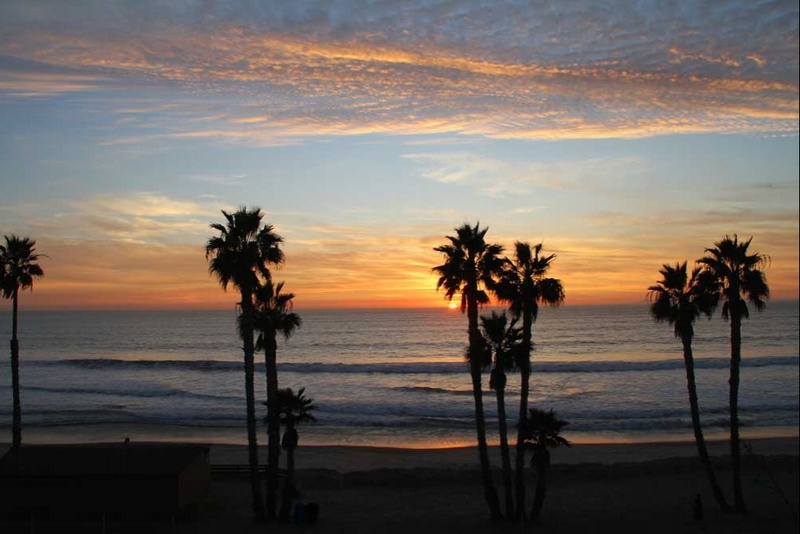 Below are the current available Breakers Homes for sale in San Clemente. Please contact us at 888-990-7111 with questions regarding this community and any of the properties listed for sale here.